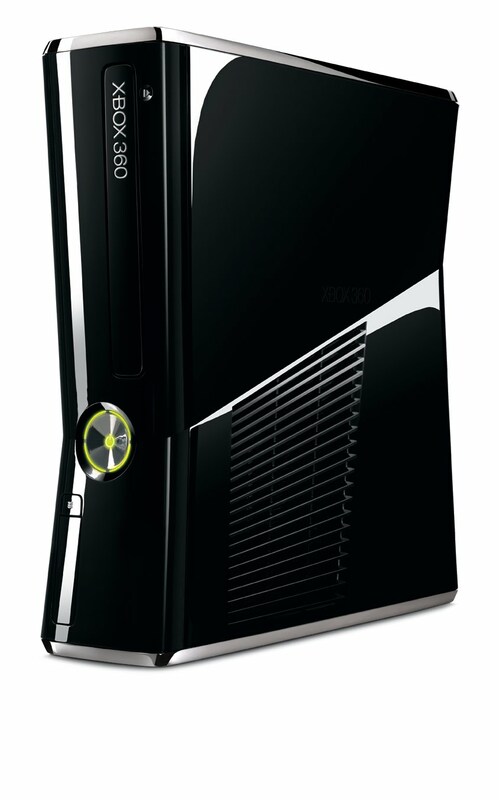 As announced earlier today, Microsoft unveiled their new Xbox 360 console. Available now (shipping today) in shiny black, we thought we'd show off a few more images direct from the gang at Microsoft. We expect to post some images from the show floor, but in the meantime, check out all the angles here and let us know what you think. Additional info on what's inside this smaller footprint has also been announced. This isn't just your same ol' Xbox 360 in a smaller (candy) shell; but you're getting some pretty hefty upgrades here. 250gb built-in (but removable) hard drive? Check. You want built-in wifi? You got it, and you're getting 802.11n here people! Oh, and apparently, this thing is whisper quiet, but we've not yet experienced it for ourselveves, but that would make alot of people very happy! So c'mon, let us know what you think. Are you going to upgrade your 360 for $299? I'm heavily considering it.